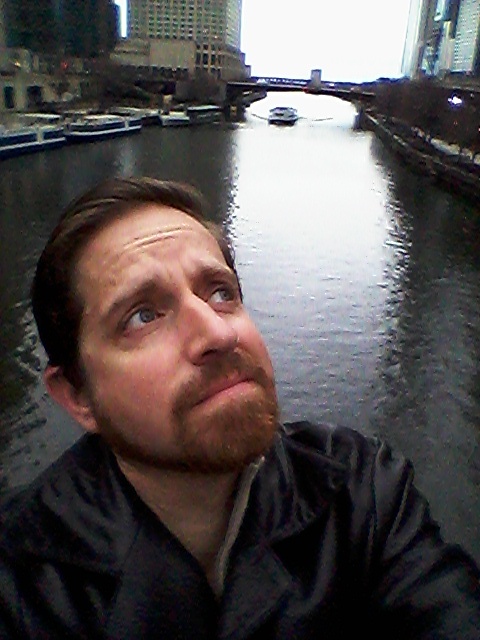 In 2015, Tom Tancredi sent me a list of questions that I answered in a couple of episodes. Now it's 2016, and it looks like Tom has some more for me to answer. I'll probably break these up over several episodes, since the resulting answers ended up much more rambling than they did the first time. But here is the first installment of those answers, and though I say I'll continue answering them "next week," I think I'll alternate between these and other episodes for the next little while. If you're in the mood to download the episode, please Right-Click HERE. I had a friend recently ask me for tips as to which Xmen comics he should start off with. I thought to myself, Rish could probably answer the hell out of this question. I like these Q&A episodes, I'm glad Tom is asking the interesting questions. I can understand not caring about the medals, but if the fact you wrote a novel hasn't razz'd your berries yet then you should look in the mirror and give yourself a slap for me. Not hard like the last time a woman slapped you, but more of a gentle, amused disappointment "you silly, silly person" slap. Can we expect any stories coming up? Particularly any by Rish Outfield? I've got one story that's edited and ready to go. I'll probably post it in July, after all this novel stuff is out of the way. I also did an episode for the story I wrote for you, which may drop first. I struggle with the story episodes, because if I put them on Audible, there's a chance I'll make two or three bucks off them. If I put them on the Dunesteef, there's a chance thousands of people will hear them. I recently recorded a story I thought would be two or three episodes of the Outcast, but now it appears it will be a full-cast Dunesteef episode sometime this summer. So that's good. I have several tiny stories--less than a thousand words--I could easily run on this show, but except for "Beyond the Fence" (or "Over the Fence," or whatever it was called), I haven't dared run something so short on here. Wow that's some exciting stuff. Would love to hear what you did with "Skipping". I can understand the difficulty in choosing where the stories go, but it seems like you have a pretty decent distribution so far. That blog post about a bunch of your audible stories was a really big deal, since normally you're not much for self advertising. I'm hoping maybe I can get a few months of audible soon so I can listen to those. Also knowing there's going to be a Dunesteef story that's worth 2-3 Outcasts in duration (and in full cast) is pretty exciting. I think those mini stories you're talking about could still be useful if you put them together, sort of like the Drabblecast does with its Trifecta or Doubleheader episodes. I certainly wouldn't mind a bunch of flash stories that made up the same length of a regular episode. I didn't ask if there were upcoming story episodes as a complaint against the non-story episodes of the Outcast. 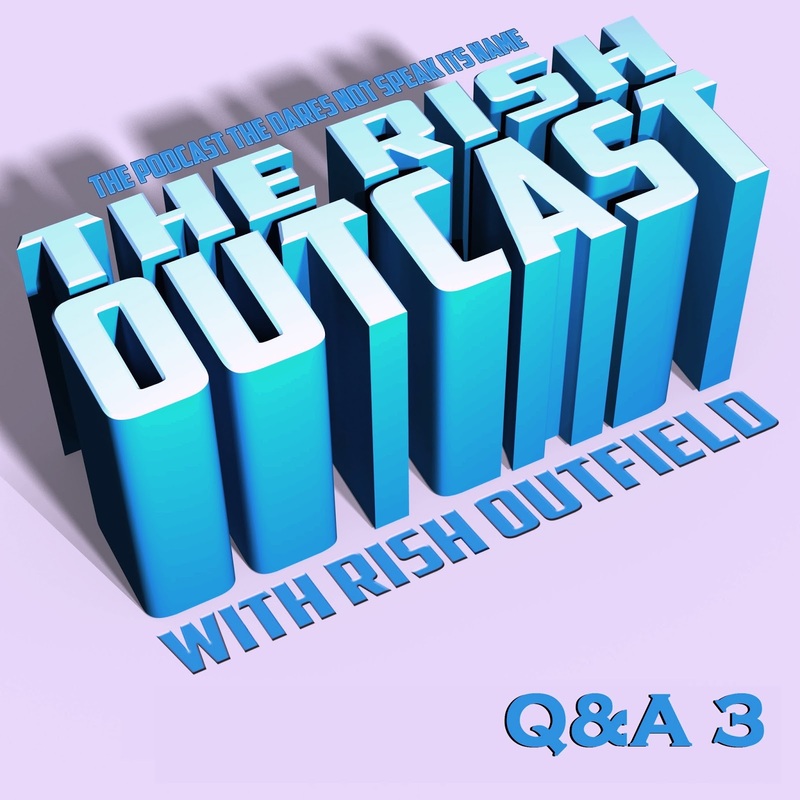 I can't really think of any episodes of the Outcast I didn't like. I guess what I was trying to say was I'm always up for another one of your stories.